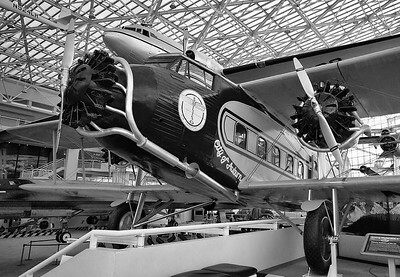 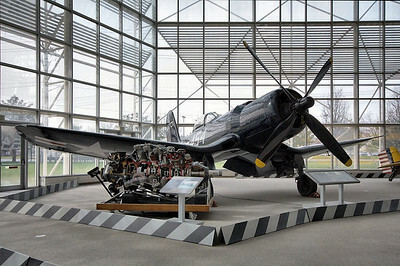 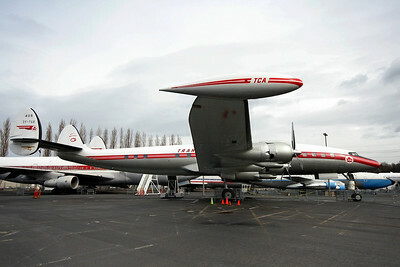 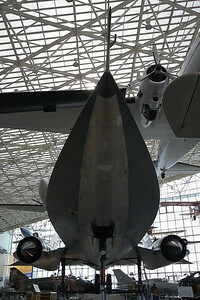 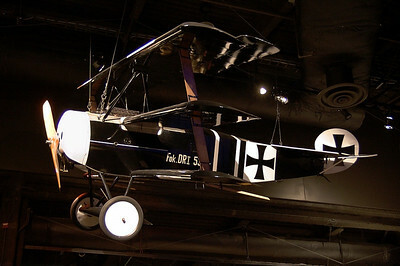 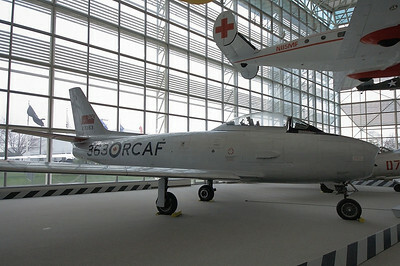 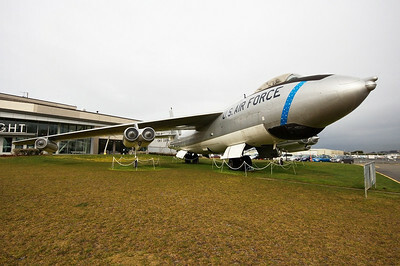 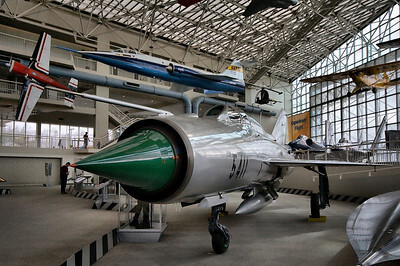 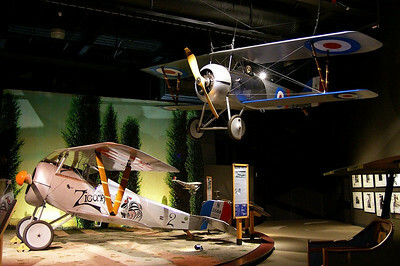 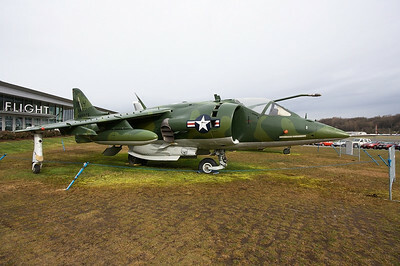 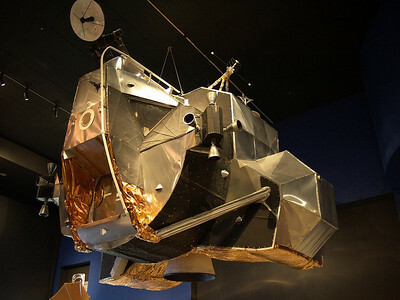 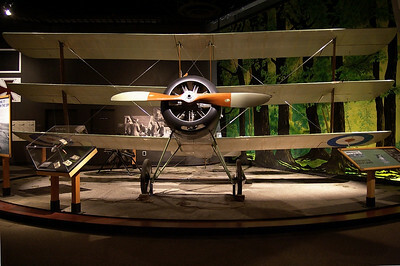 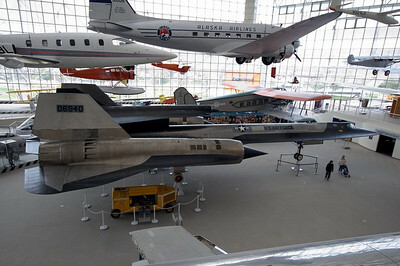 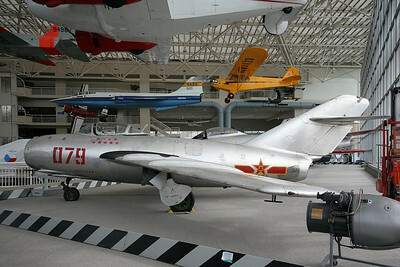 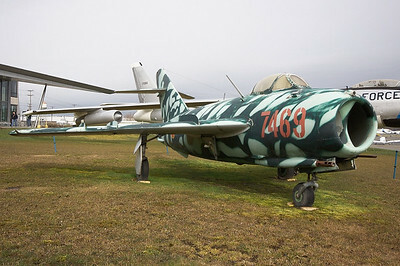 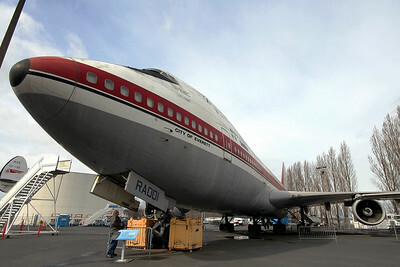 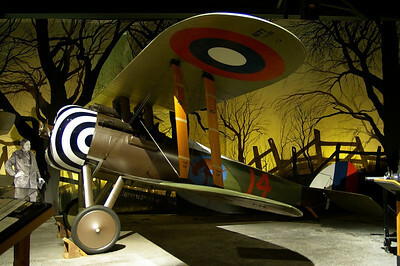 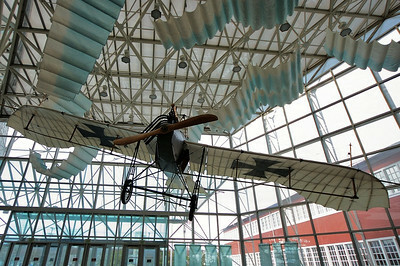 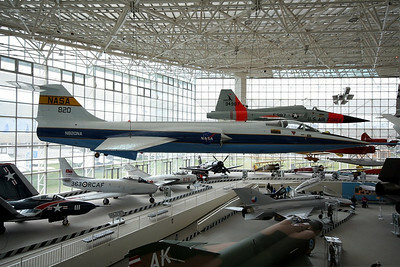 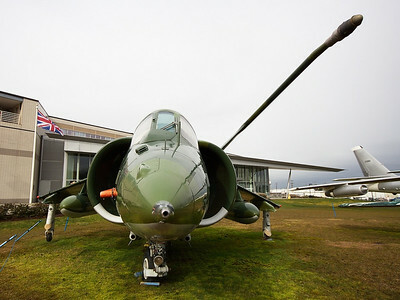 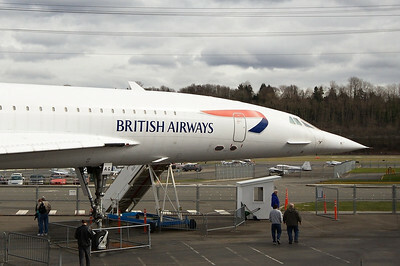 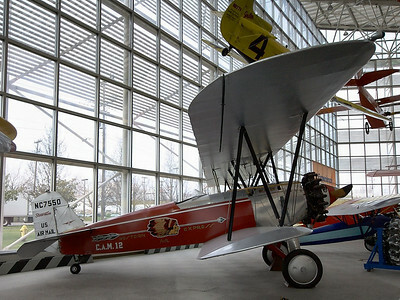 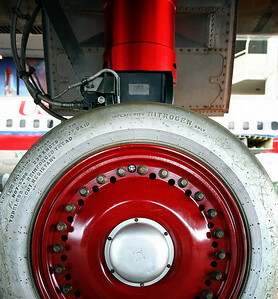 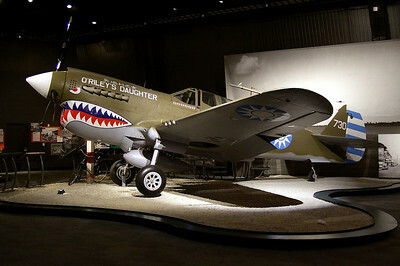 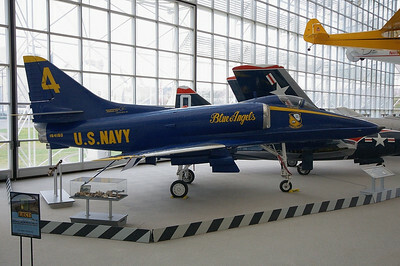 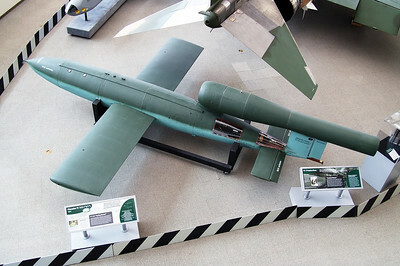 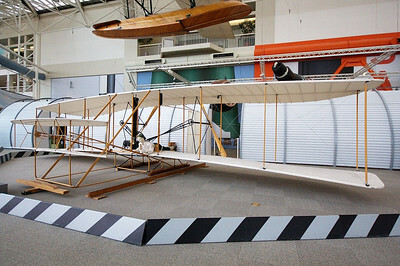 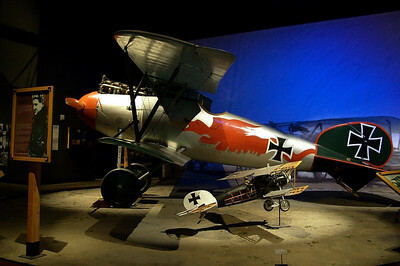 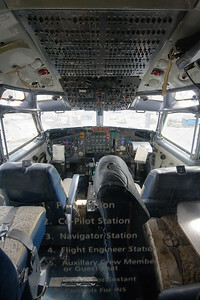 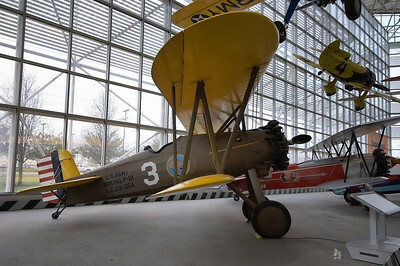 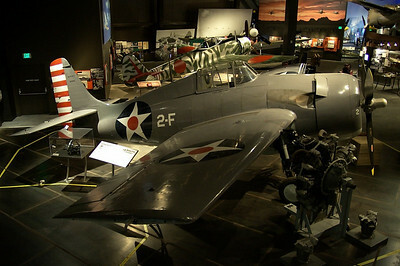 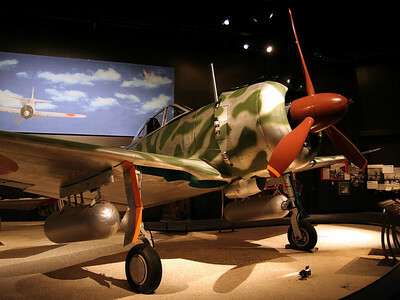 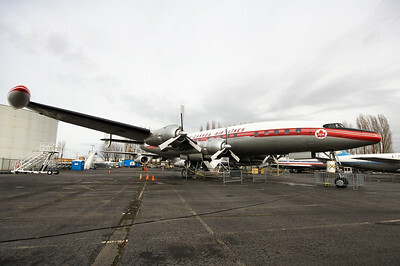 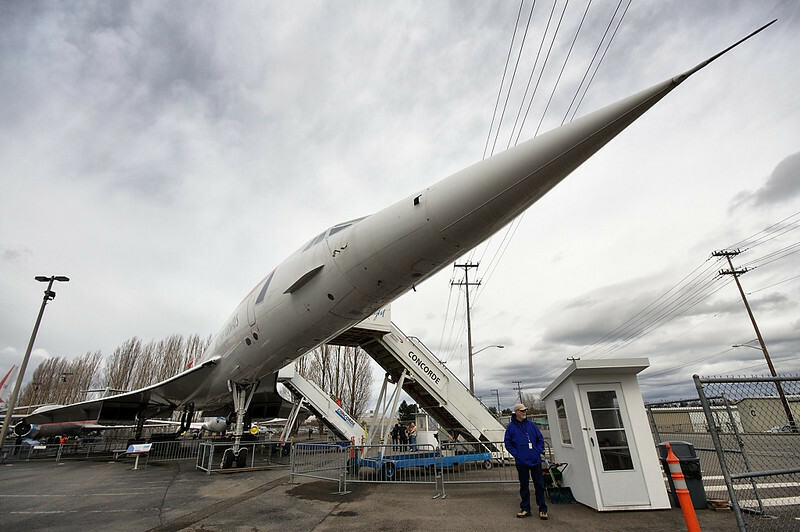 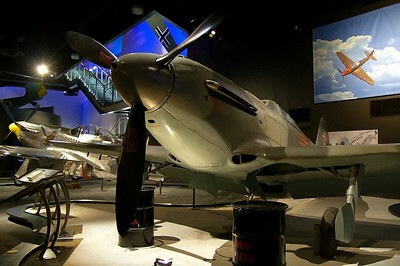 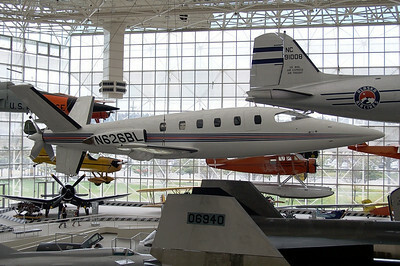 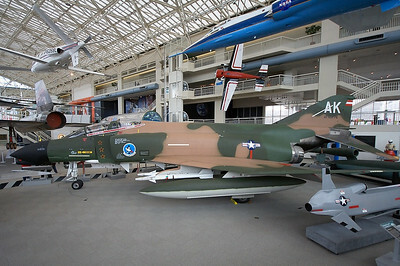 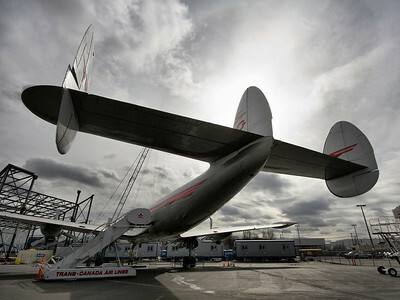 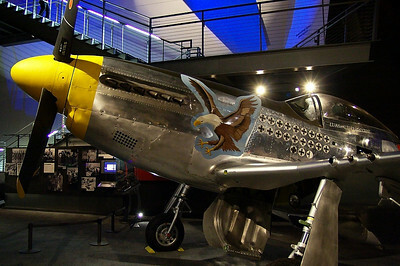 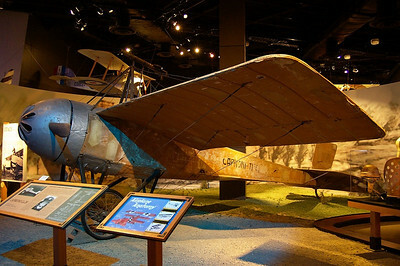 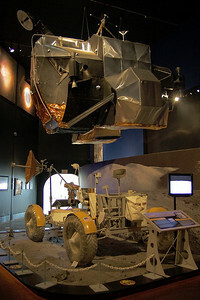 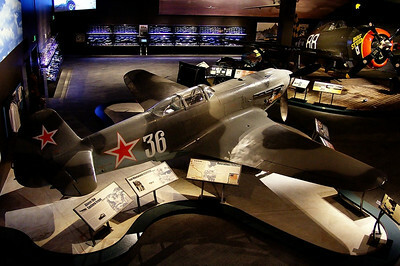 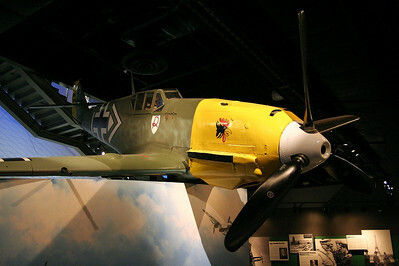 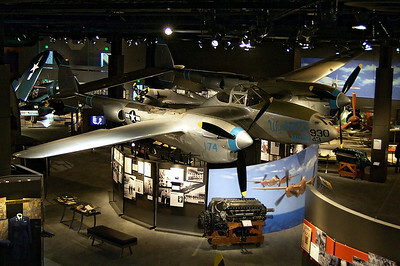 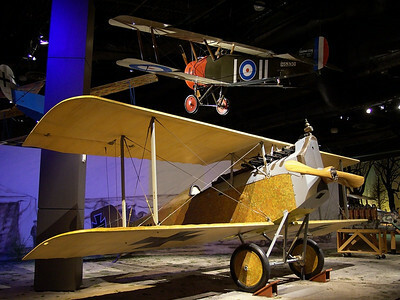 Photos from a recent trip to the Museum of Flight at Boeing Field in Seattle. 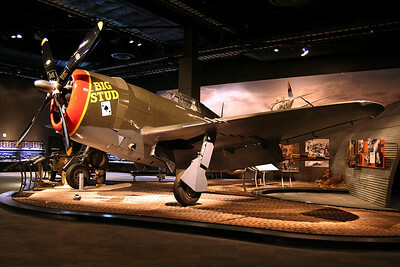 Fieseler Fi 103 V1 "Buzz Bomb"
Republic P-47D Thunderbolt NX14510 (cn 42850) "Big Stud"
Boeing VC-137B (707-153B) 58-6970 (cn 17925/33) ex-Air Force One No computer displays in this old school cockpit. 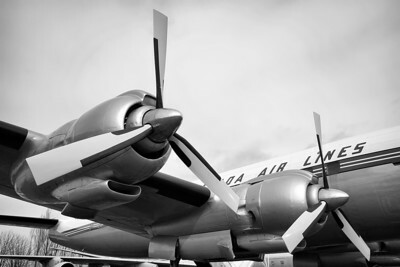 Trans-Canada Air Lines - TCA Lockheed L-1049G Super Constellation CF-TGE / 405 (cn 4544) With it's curvaceous fuselage, sleek lines and triple tail, the Lockheed Super Constellation is one of the most beautiful airliners of all time. 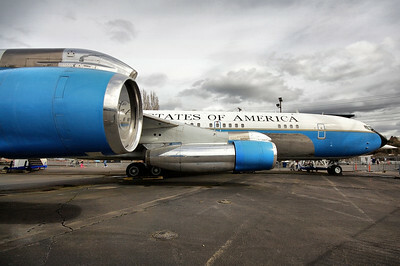 Boeing 80A-1 Boeing Air Transport N224M (cn 1082) "City of Auburn"